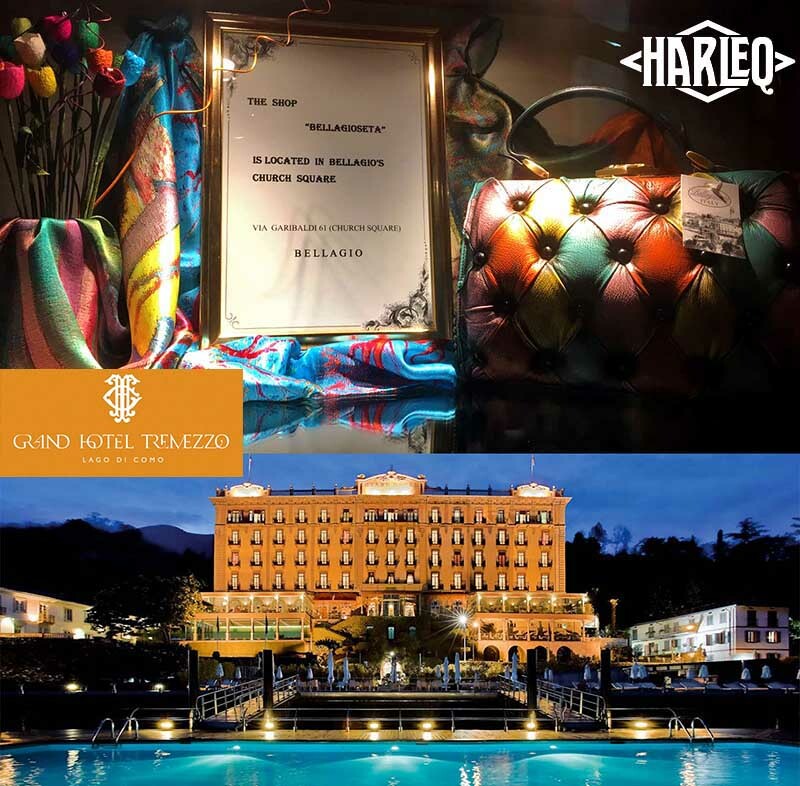 You can find our Harleq Bags in theTop Luxury 5*****Luxury Grand Hotel Villa Serbelloni in Lake Como, a wonderful display set by Bellagio Seta! You can find our Harleq Bags in theTop Luxury 5*****Luxury Grand Hotel Tremezzo in Lake Como, a wonderful display set by Bellagio Seta! Just a few steps from Piazza Navona. 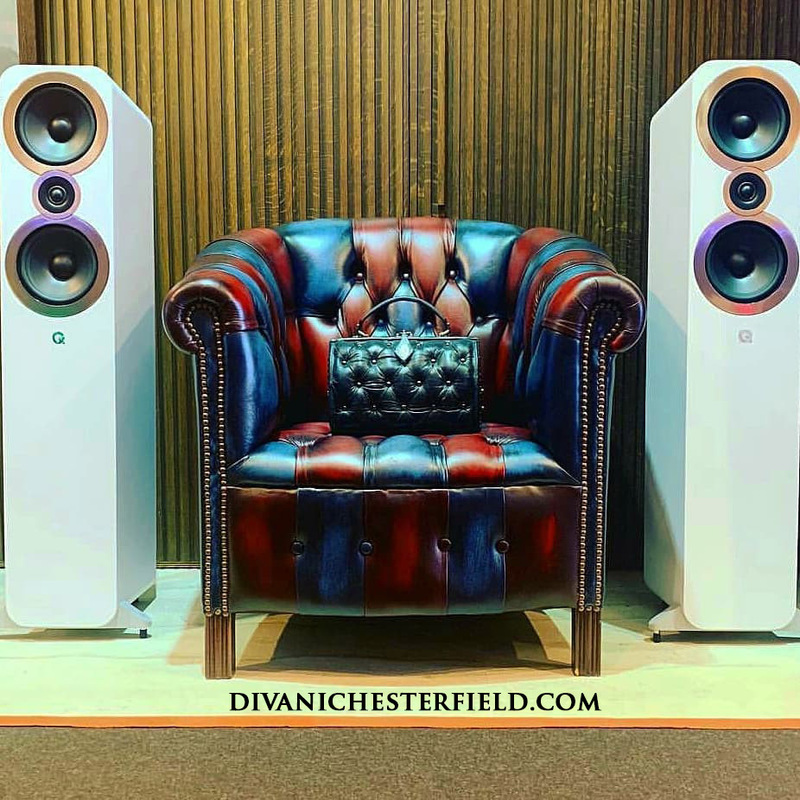 a great chic boutique! 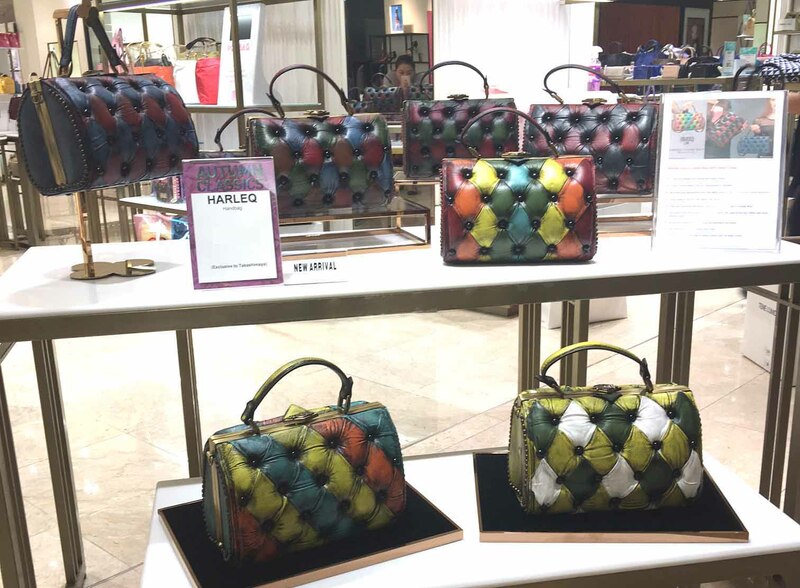 A unique Shopping Boutique, Perle Italiane, chose our Harleq Bags, of course! 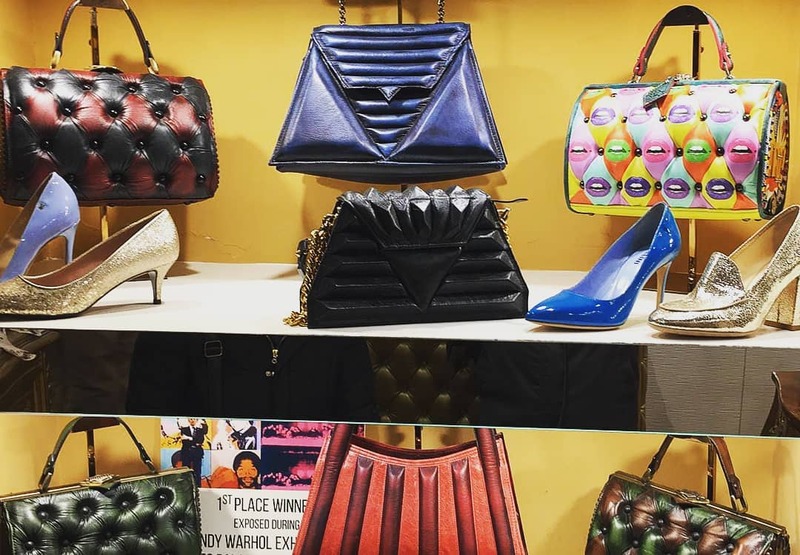 In the gorgeous and luxury department store, a corner with our best Harleq Handbags! 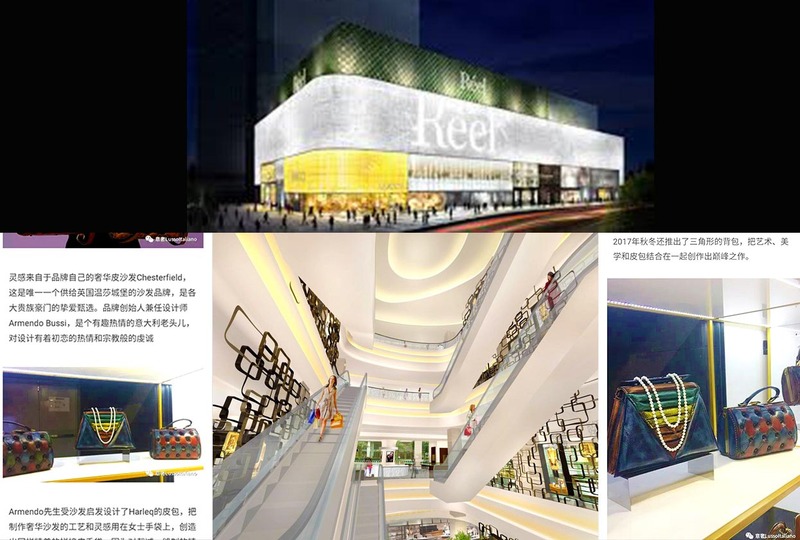 in most luxury and important department store of Shanghai, the boutique ``Lusso Italiano`` has our best Harleq Handbags!